Swatch, launched in 1983 by Nicolas G. Hayek, is a leading Swiss watch maker and one of the world's most popular brands. The first Swatch watches surprised everyone with their revolutionary concept, creative design and provocative spirit. 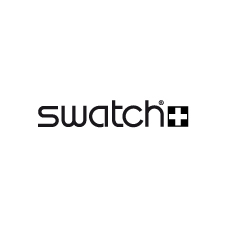 Today Swatch continues to innovate and surprise with different models, collections and special editions. 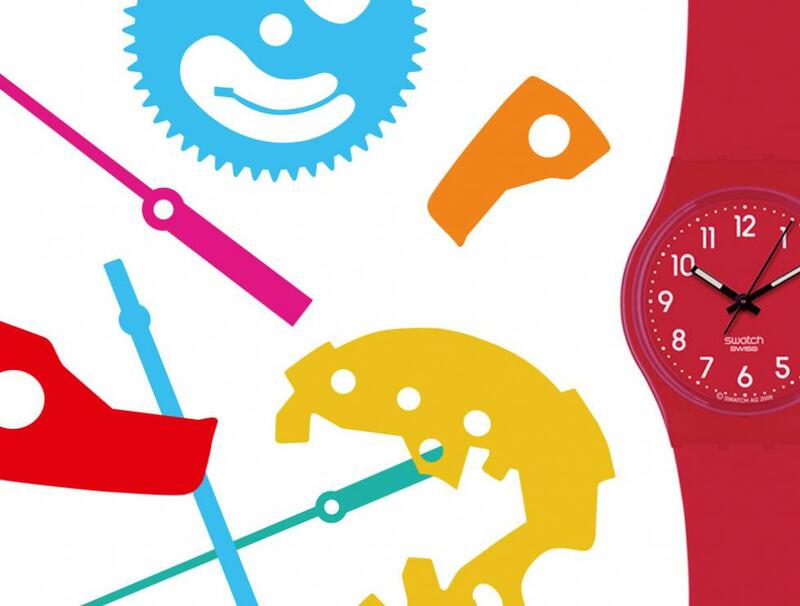 The brand maintains a strong presence in the world of sports and right from the start, Swatch connected with art and artists.